The WooCommerce Gravity Forms Add-ons Extension – Version 3.3.8, Released on 2019-02-27. Instantly download the latest version of the WooCommerce Gravity Forms Add-ons Extension and access all the awesomeness for just $25. The WooCommerce Gravity Forms Product Add Ons extension lets you build advanced product configuration forms for any WooCommerce product. There is another simple product add ons extension for WooCommerce but nothing comes close to the flexibility of Gravity Forms together with the Gravity Forms Product Add Ons Extension you’re viewing right now. 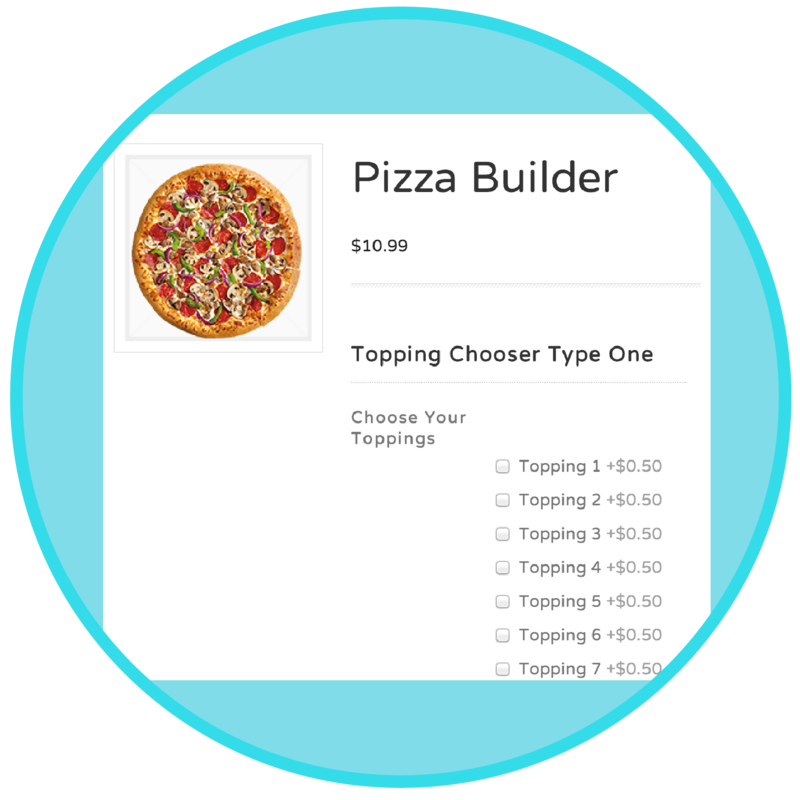 You can build extremely complex forms that let your user select combinations of options with validation and dependencies built into the form. If you need a very complex options builder for your products, this is an excellent choice. To purchase the WooCommerce Gravity Forms Product Add Ons Extension at a discount, you don’t need a coupon code, just click Add to cart and follow the on-screen instructions to get an instant download link. WooCommerce Gravity Forms Product Add Ons Extension is available under the GPL License. If you need support, please consider purchasing it directly from WooThemes. 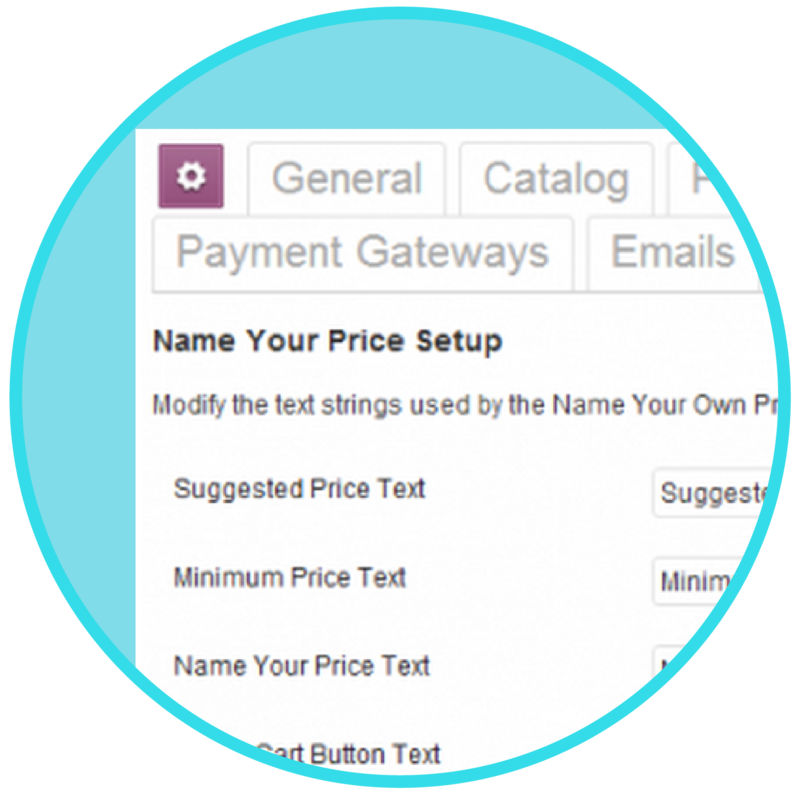 Want an even better deal on the WooCommerce Gravity Forms Product Add-Ons Extension? Check out my membership club. You get this plugin plus Gravity Forms, all its Add-Ons and every other plugin and theme on Sozot.com, updates as released, all for just $15 a month. And to top it off, you can cancel at any time. Just a question, I will be able to access to future updates of this addon? Yes, updates for 12 months are included, you can download them from your account download area. i Have a question, in how many websites i can use this at the same time? 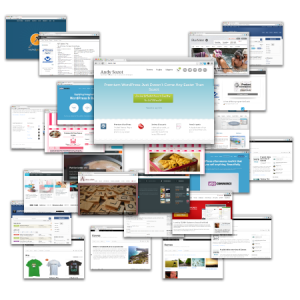 The plugin is open source so you can use it on as many websites as you like. Looks like a download permissions refresh needed to be done on your account, should be all set now!